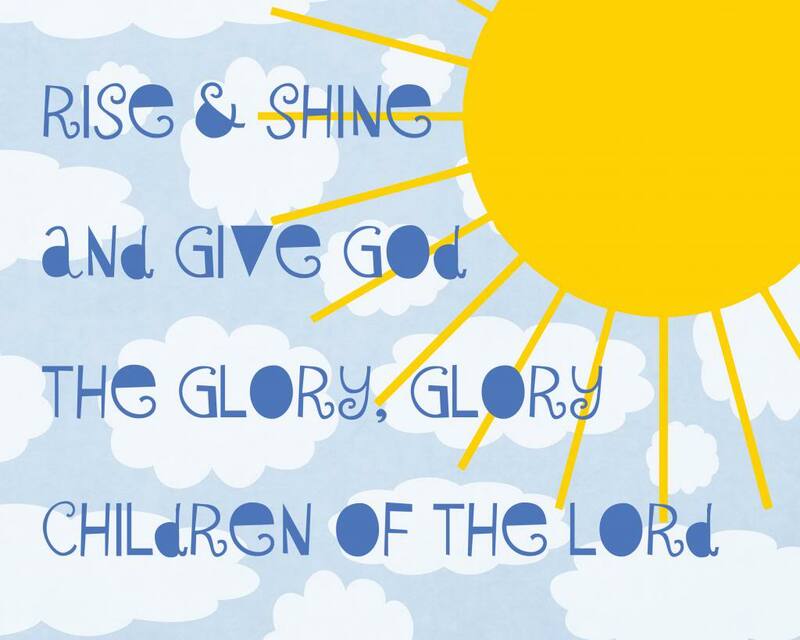 Rise and Shine, and Give God The Glory Glory! Good morning, Ladies! Today, before anything else, allow me to encourage you to wholeheartedly look upon the Lord. Choose to sip in the necessary and vital health of your Creator. Your King awaits. His promises shine shine shine eternal. So, before the hustle and bustle... before the to do's and the to don'ts... LET THERE BE LIGHT! His Word is active, living, and brighter than sunshine! So, open your hands. Open your hearts. Seek first His Kingdom, His Righteousness! He is ready and waiting to restore your soul. He is able to fill you up and prepare your spirit for whatever is ahead. Come and imprint His image upon your eyes. Feast upon His Truth and be satisfied. Allow His luminosity to penetrate every pore, every crevice, every dark place... Then, let His light shine! Let it shine. Let it shine. Let it shine!!! You've got this, girl! The glory of the Lord rises upon you! 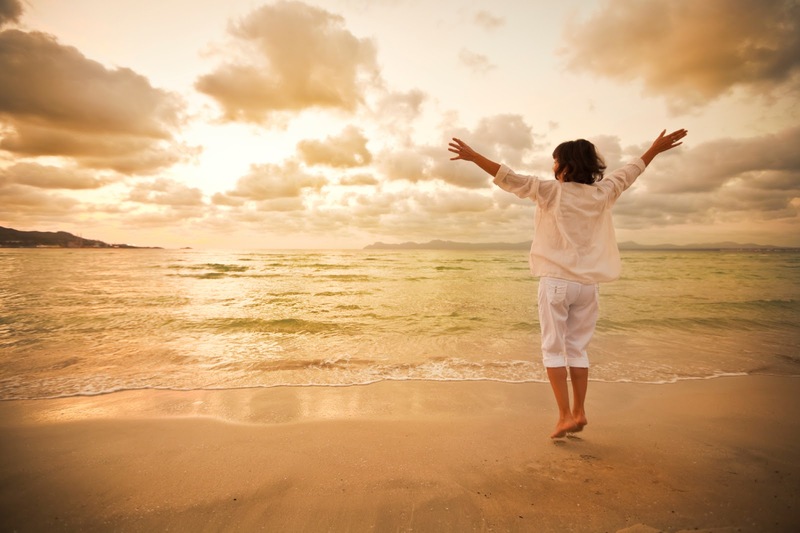 Today, you will worship and walk upright with strength and dignity - no matter the trial ahead! Why? Because HE is with you! He is for you! He will never leave or forsake you. He will see you through every storm, every hurdle. He will restore you into His glory. Today is that stepping stone closer to His Throne. Today is the best opportunity to share His grace and be His blessing. Today, in this time and place, He calls you to thrive, and rejoice, and be bright in His Name! So, shine bright! Shine Jesus! Become a beautiful display of His holiness and grace! Ladies, you are the ambassador of God's Holiness. You are the Savior's hands and feet to everyone He grants access into your life. You are the momentum... the impetus... the moving, living body of the Messiah Almighty! He has brought you into this day with planned intent and great purpose. Yes, you've got this, girl... because GOD IS WITH YOU! Your fellowship is with the Father and with his Son, Jesus Christ. Arise! Allow His glory to appear over you! Be the sunshiny, sparkly, glimmering, glow of Christ's glory! Allow Him to crown you with compassion, loving kindness, and tender mercies! Then let is shine. Let it shine. Let it shine! Today, with all that is within you... bless His Holy Holy Holy Name!